This grinding machine is used to grand the workpiece surface. It is suitable for hard material like quenched steel, hard alloy etc, fragile material like glass, granite. 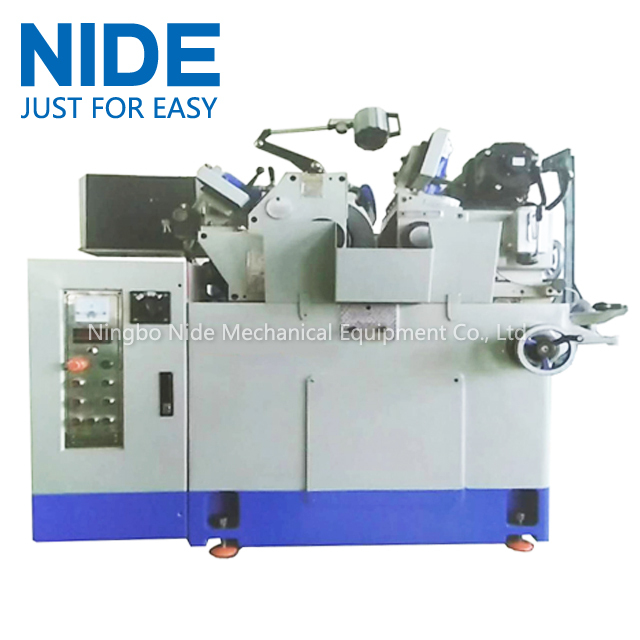 It can do accurate grinding to a small surface roughness material as well as high efficiency grinding. This machine can be equipped with various kinds of loading and unloading device. Looking for ideal Grinding production machine Manufacturer & supplier ? We have a wide selection at great prices to help you get creative. All the Shaft Grinding Machine are quality guaranteed. We are China Origin Factory of Shaft Automatic Production Machine. If you have any question, please feel free to contact us.